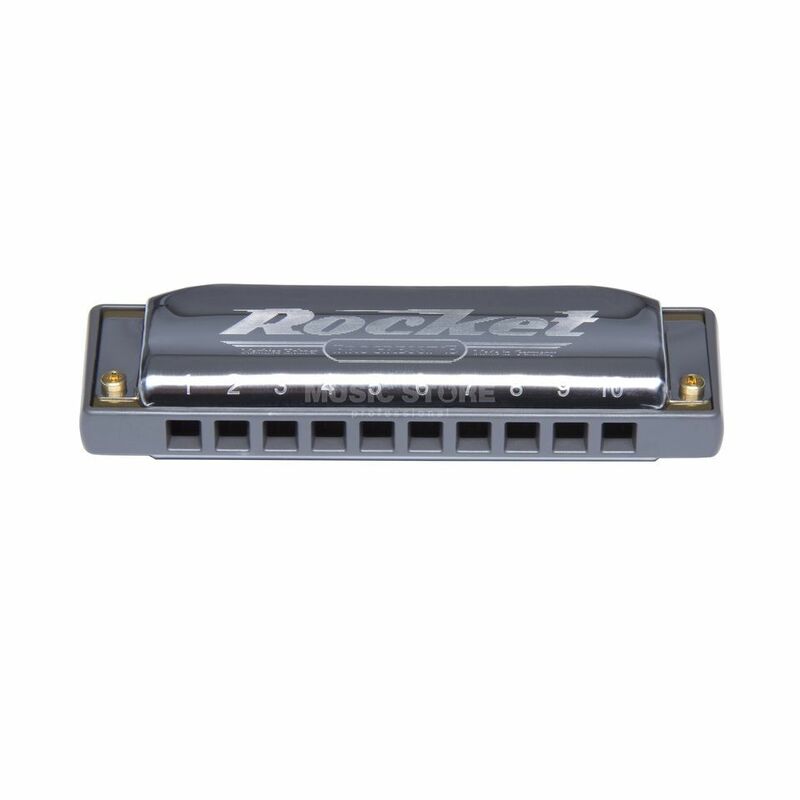 The Hohner Rocket C is a harmonica with a great sound and many well thought-out features. The sides of the comb are ergonomically rounded so that a particularly comfortable playing feeling is created. The wide open lid and channel design allows for high volumes and the ABS body makes the harmonica easy to care for and robust. The supplied zippered case allows moisture to escape and is therefore ideal for storing and transporting the instrument.